Have you ever been so excited to meet someone that you could barely contain yourself? That’s how I feel about Laura “Peach” Reid. I stumbled upon her by reading the trades and realizing that she was being given honor after honor, so I actually spoke to her over the phone. She was gracious and encouraging then, and when we asked her to be in our new leadership interview series and she said yes – it was a happy moment! Click in to hear her thoughts on leadership and see for yourself how gracious and wonderful she is yourself. Stay tuned for more Leadership Interviews in the Series. 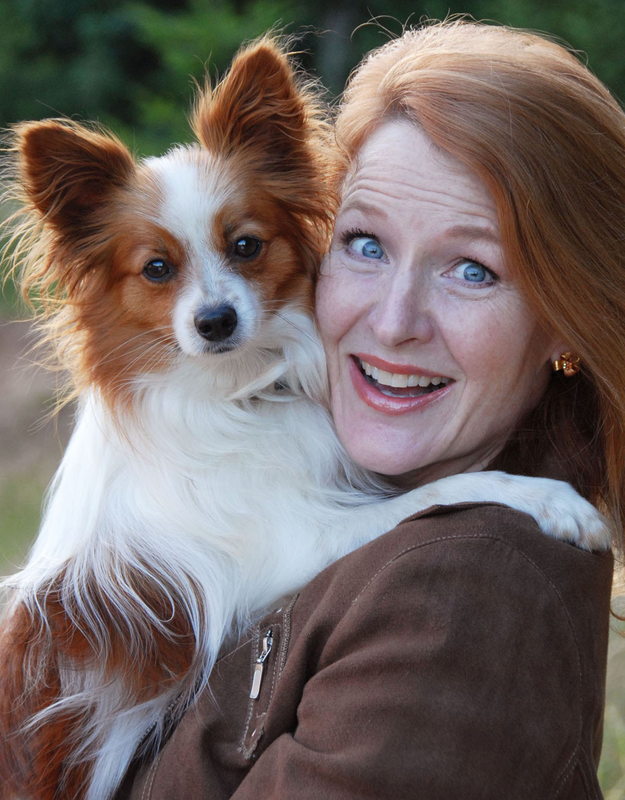 Are you a Leader in the Pet Industry? Perhaps you would like help reaching higher levels of results – set up a 30 minute complimentary success clarifying call with me. Do you have “The Weekly” with Shawna Schuh” coming directly to your inbox? Sign up here – http://bit.ly/2xNLEgh and get “The 10 Commandments for Pet Professional Leaders” as a Thank YOU for joining our list.